Health departments in Bryan, Camden, Chatham, Effingham, Glynn, Liberty, Long, and McIntosh counties will only offer the flu shot. Regular flu shots are available for $29 and high dose flu shots, made especially for people 65 years and older, are available for $50. 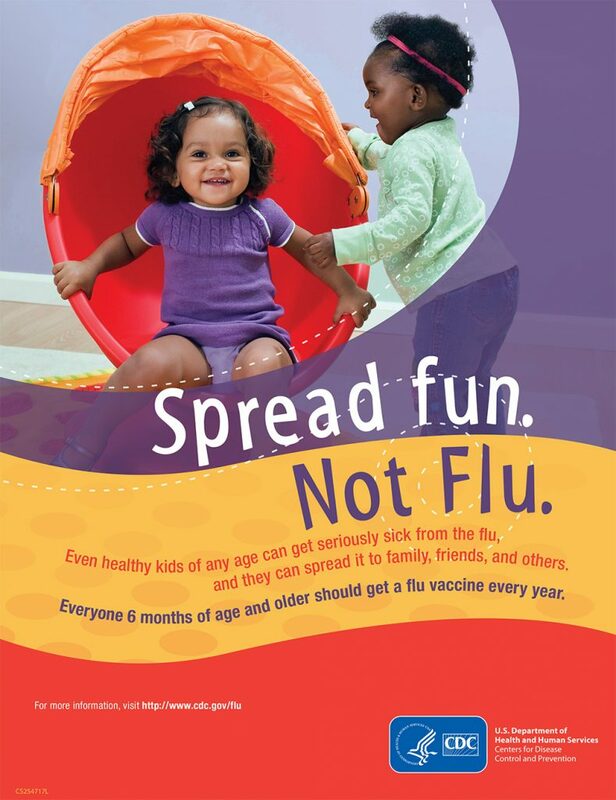 The Glynn County Health Department will schedule voluntary flu vaccination clinics at county schools in the upcoming months. All enrolled students will be eligible to receive the flu vaccine in an injectable (shot) form and these clinics will be set up with minimal interruption to the school day. 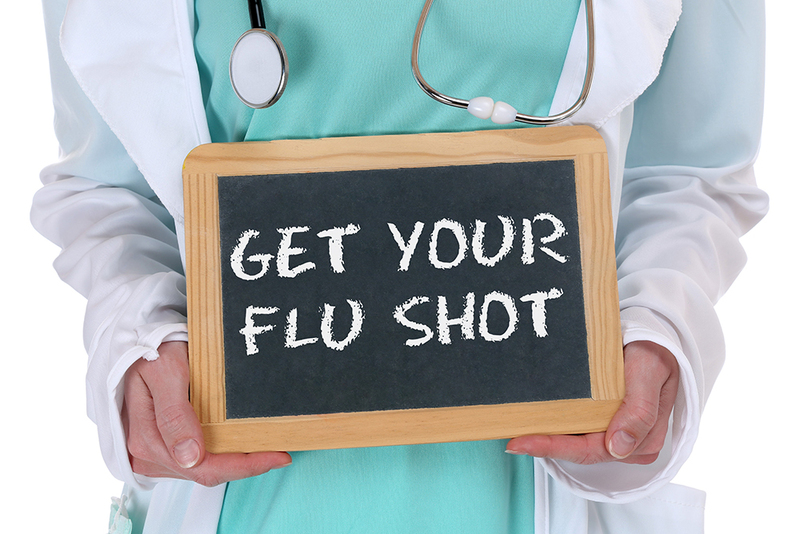 If you would like for your student to be vaccinated at the school-based flu vaccination clinic then you should complete, sign, and return the Parental Consent Form to your child’s school as soon as possible. If this consent form is not filled out completely, signed, dated, and returned before the event date, your student will not be vaccinated at the school-based clinic.